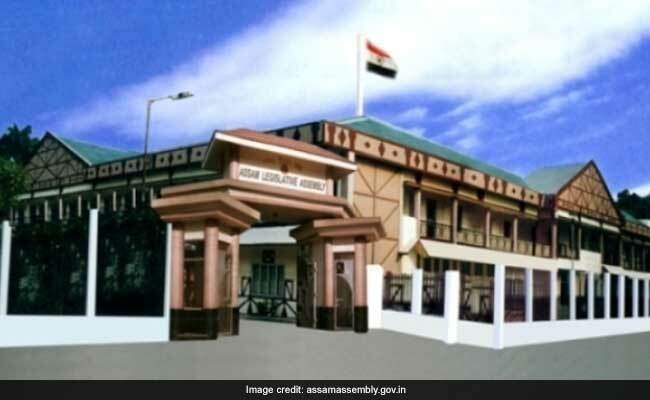 Assam Assembly Speaker Hitendra Nath Goswami today welcomed 20 students who have been selected for an internship programme at the House, a first-of-its kind initiative in the state, urging them to take up politics as career to serve the society, an official release said. At the inaugural session in the Central Hall of the Assembly, Goswami asked the interns to make the most of the opportunity as it would benefit them in the future. Under the programme – Speaker’s Research Initiative -students from different colleges and universities across the state would get a one-month opportunity to research on selected topics related to the Assembly in an “academic manner”, the release said. The interns would be given access to the Assembly library and the archive folders for making reports on their research findings, it added. Speaking on the occasion, Leader of the Opposition Debabrata Saikia explained to the students the importance of opposition in a democratic system. Additional Chief Secretary A K Singh suggested the students to publish their research findings in the form of a book for easy reference. The move would help the future generations learn about the “parliamentary affairs”, he added.